Tammy Abraham is not for sale from Chelsea, dealing a blow to Wolves’ hopes of signing the striker this month, Sky Sports News understands. The Midlands club were in talks with Chelsea on Wednesday and want a permanent deal for the player, who is on a season-long loan at Aston Villa. 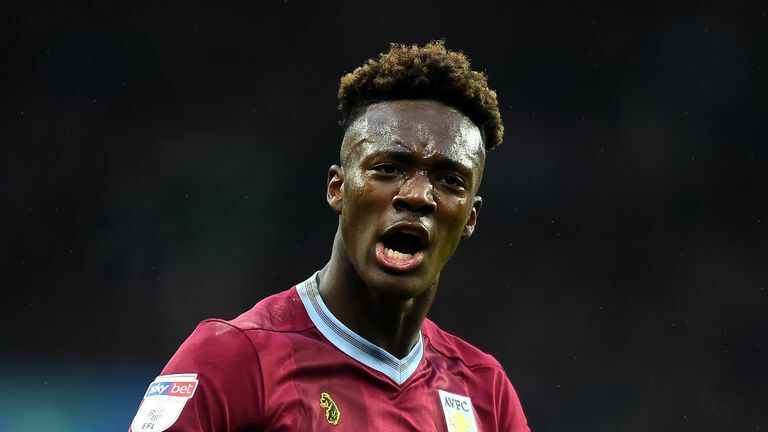 Villa boss Dean Smith is keen to keep Abraham, who has scored 16 times in the Championship since joining in the summer. But a string of Premier League clubs are on the hunt for new strikers and are keen on landing the 21-year-old on loan. Wolves head coach Nuno Espirito Santo was coy when asked about a potential move for the England international. Following their defeat to Crystal Palace, the Portuguese said: "I cannot comment on that. I can comment on how we work and the transfer window is now. We anticipated it before. "We have to look at it and analyse what we have in front of us and who can deliver. Anything can happen. "This squad will stay with us, the core is there, we have to know if we need something." After scoring two goals to earn Villa a 2-2 New Year's Day draw at home to QPR, Smith said all parties were happy with Abraham's loan at the Championship club. 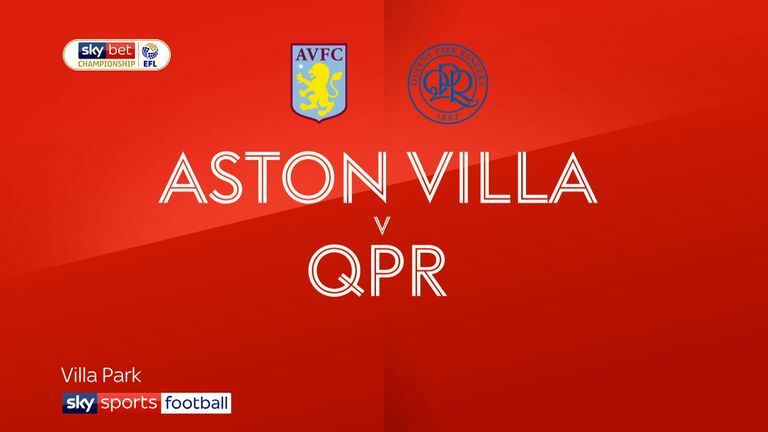 Highlights of the Sky Bet Championship match between Aston Villa and QPR. "Tammy has shown no inclination to go back to Chelsea," Smith said. "In the conversations I've had with him he is enjoying himself at Villa and is developing as a player. "Chelsea seem very happy, as he is developing as a player and scoring goals in the Championship. For all three parties it is win, win, win. "So I would be amazed if anything happened to prevent him playing for Villa."